Some of you will know that I usually donate Easter eggs to the local foodbank at this time of year. 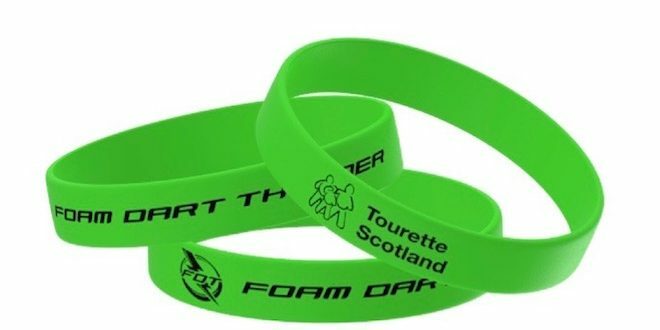 As I’m trying to raise money for Tourette Scotland by selling the charity wristbands, I’ve decided that I’ll donate £100 to TS instead. 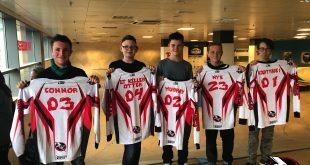 If anyone would like to purchase some bands please get in touch (£2 each, adult and child sizes available). 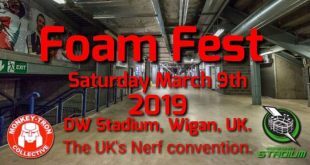 Previous Foam Dart Thunder Special Event! 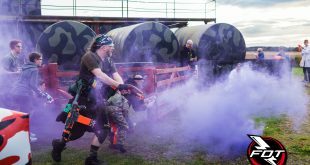 Next Foam Dart Thunder Active Schools in Edinburgh is back!